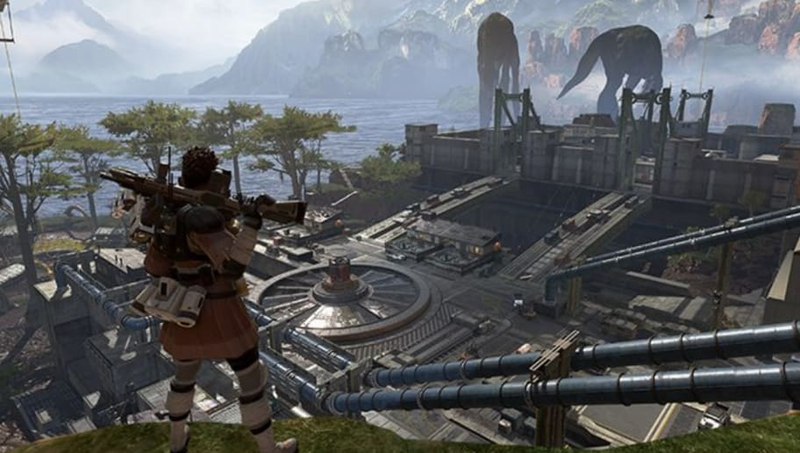 Apex Legends Cross Platform Info: Will Apex Legends Receive Crossplay? Apex Legends' cross-platform info is still scarce since the game has only launched and there is no cross-platform at the moment. However, the game is massively popular and reached 10 million players in three days. The pressure for more and more titles to be cross-platform has taken off over the past few years and with Fortnite being the perfect example of it working, other games are considering the positives. That means Apex Legends has a long future ahead of it and could see cross-platform between every playable platform. If you're new to the game and looking to get an edge, one of the keys is learning all about the gun system.